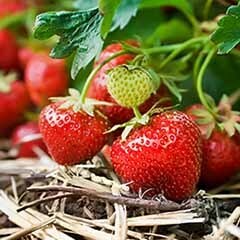 Collection includes 3 varieties in 10.5cm pots approx 20cm tall, with a set of 3 small decorative planters. 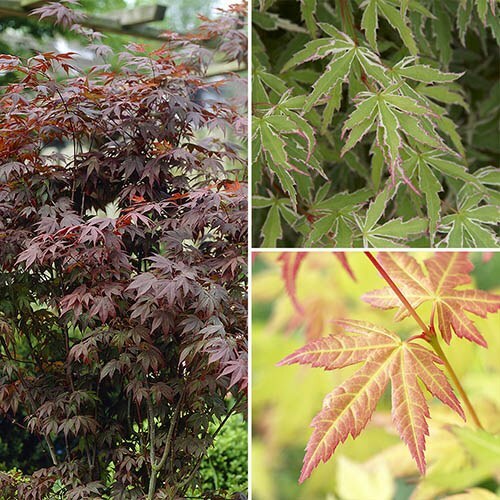 These stunning hardy Japanese Maple Acers are renowned for their stunning autumn foliage and are guaranteed to make an impact in your garden for years to come. 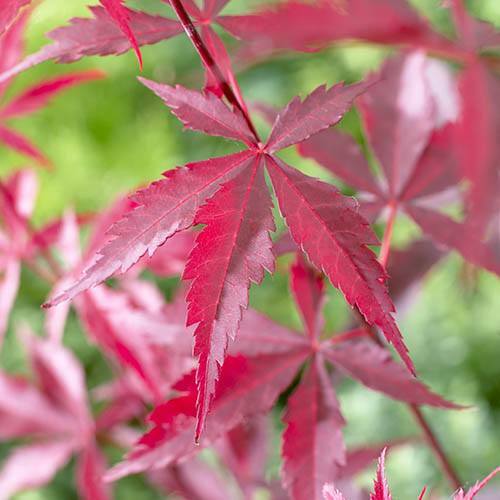 The stunning foliage changes colour throughout the year, producing an amazing array of greens, reds, pinks and oranges in a stunning show in autumn before the leaves drop. 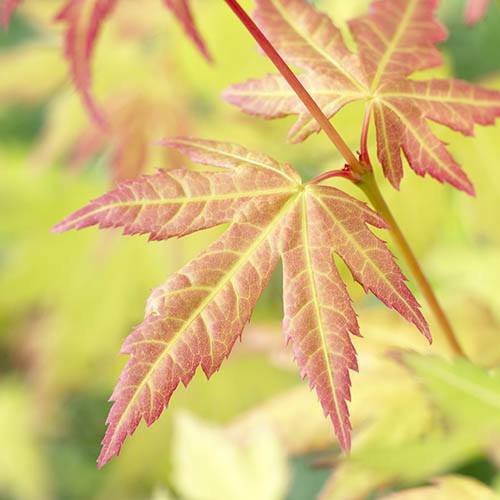 They are fully hardy – even in the coldest of winters – and lose their leaves in winter, only to burst into life with incredible colour in the spring. 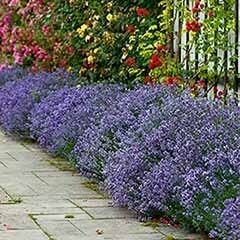 Perfect for shady spots so they do not suffer from scorched leaves, they make beautiful specimen plants planted individually in pots and placed around the patio or plant them in the border to add height and year-round interest. 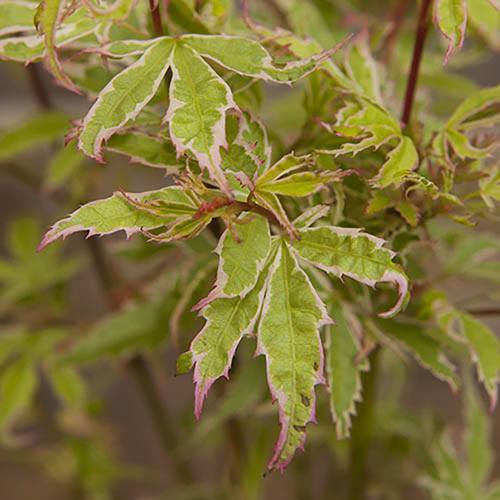 • Acer palmatum 'Atropurpureum': Deep burgundy-purple leaves that turn an even more brilliant shade of bright red in Autumn, just before they fall. 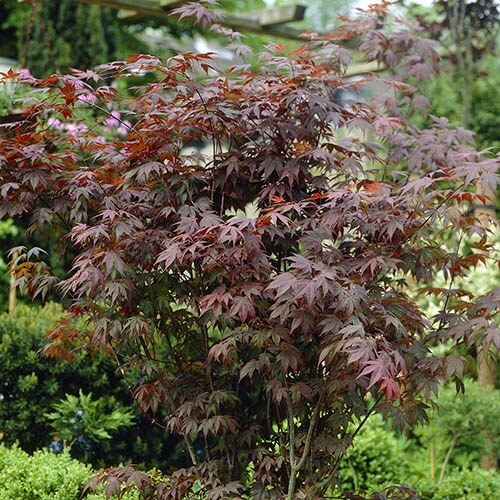 The classic red-leaved maple. 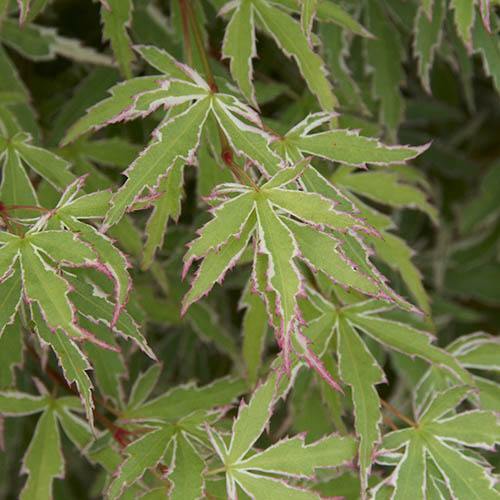 • Acer palmatum 'Butterfly': A fantastic variety with lacy, fine foliage. Its new leaves are deep red, then they turn to lime green before changing again to orange and yellow flame colours in the autumn. It forms a 3m bush in 20 years. 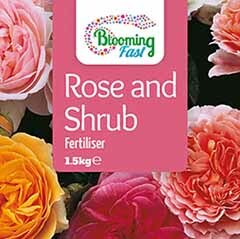 A must have for any garden! 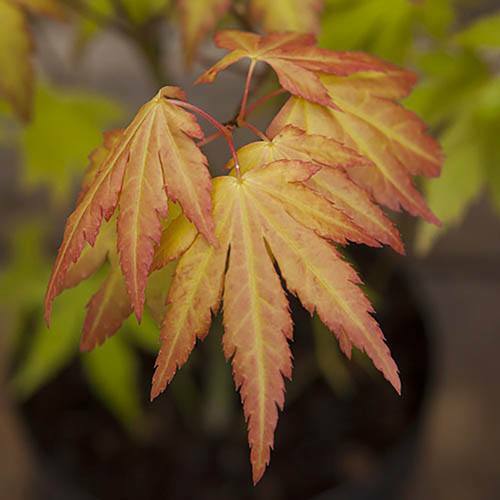 • Acer 'Orange Dream': Bright orange new growth, which fades to yellow in the autumn. 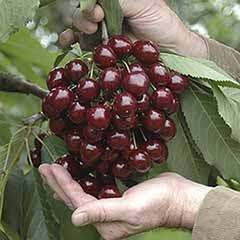 It is a great specimen shrub that grows to 3m over 20 years. 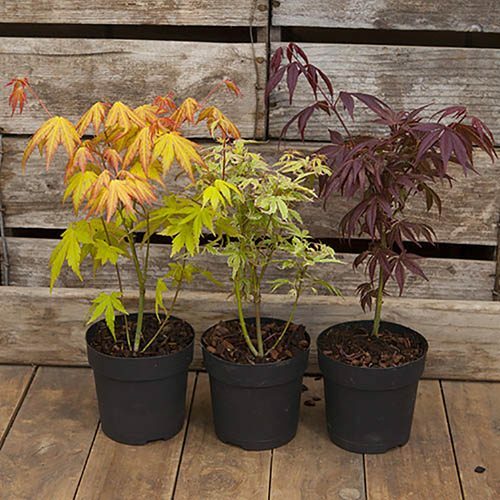 Supplied as a set of 3 Acers, 1 each of 3 varieties. Approx. 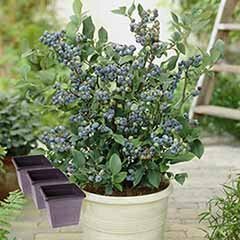 20cm tall and well-branched, in 10.5cm pots with a set of 3 metallic finished square plastic planters. 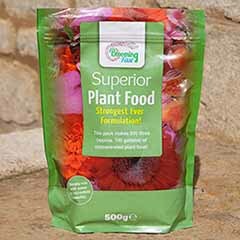 An excellent service for Plants and Trees, love my Avers, 15 now. 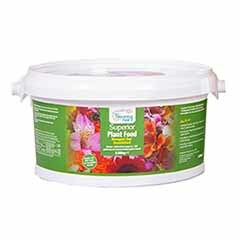 I would recommend them and already have to my friends and my gardener. I had a problem with a previous order, and it took several months to get a replacement. I had to pay postage for the replacement - but the issue was resolved satisfactorily in the end. 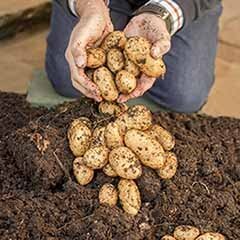 Good size and the pots are most attractive. Hope to enjoy them for many years as they grow. Plants arrived dry and at an angle (not growing straight. However, after watering and a few days in direct sunlight, the plants are growing well and have straightened up.